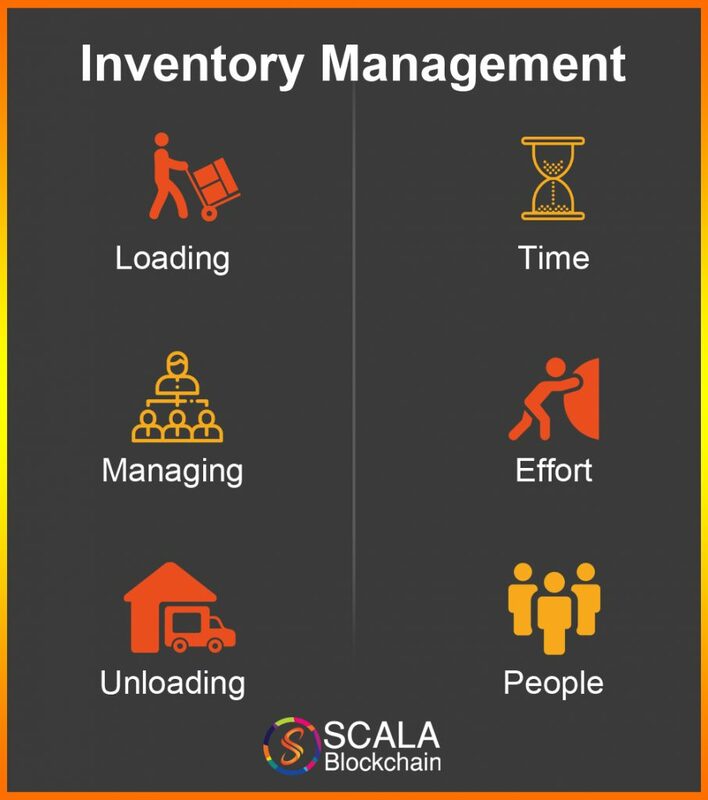 Inventory management is all about loading, unloading and managing inventory in the warehouse. It seems so simple but it is not. Managing inventory requires a tremendous amount of time, effort and people. The problems surrounding managing inventory in the warehouse include spoilage (if it is food), dead stock, storage cost, stock-outs, employee errors etc. The existing systems which keep track of inventories are mostly outdated. This keeps the people in warehouses at check. Much effort and time are needed to assemble data about the products which are often times misplaced and unable to find. The more organized a warehouse is, the easier to track and ship them. But, this is close to impossible with the current technologies and a better technology is required to solve these problems. Hopefully, there’s a technology which helps eliminate the above problems and simplifies the process of managing inventories. It is blockchain. Its use case goes beyond finance and is suitable for inventory management. 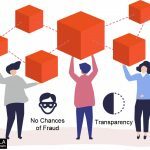 Any transaction recorded in the blockchain is immutable (not erasable) and there’s no chance of fraud. The decentralized record keeping system makes everything in the network transparent so that the parties involving in inventory management can work with integrity. 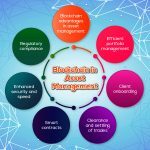 Here is the list of problems faced in the current inventory management and the solutions with blockchain. In managing inventories, especially in large warehouses, you cannot always generate more revenue, but there’s always room for reducing costs. 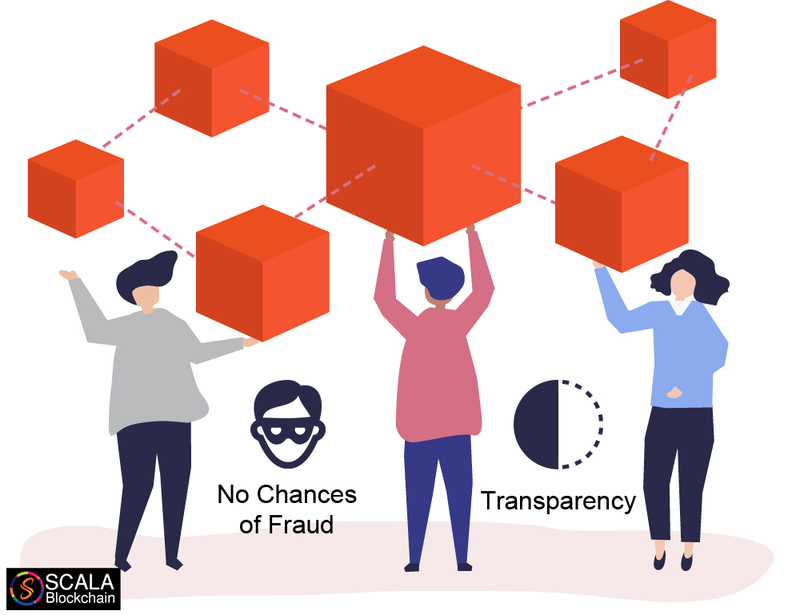 With blockchain in place, there’ll be complete transparency in the network which provides the trust among involving parties and helps users track the exact path of the item including its’ origin. By seeing everything in real-time, it is much easier for the employees to manage excess inventory, clearing stocks, managing stock outs and helps reduce employee errors. The inaccuracies can be easily calculated which helps reduce costs and maximize revenue which is what a potential business always strive to achieve. Lower costs also serve as a competitive advantage, so your business will always be more efficient than the competitors. 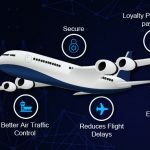 Also, by keeping track of the sale cycles and production on a daily basis which is always easier on the blockchain, businesses can benefit by looking on it and plan necessary changes and implementations. Chipotle has been facing problems with inaccurate management of inventory and stock. As a result, people got sick after eating contaminated food served in Ohio earlier this year. The centers for disease control and prevention has confirmed that it is because of bacteria “Clostridium Perfringens” which causes foodborne diseases. This has occurred because the food was stored in an unsafe temperature. Now, they’re training their employees to assure daily checks have been made to ensure food safety. This problem, however, can be solved by leveraging technologies to find contaminated food. Smart IoT devices deployed in the warehouse where the food items are stored, will monitor the temperature and will detect any food items which are contaminated and not safe for consumption. This data is then forecasted on the blockchain for all the relevant parties to see. This way, we can better eliminate the problem. So, are you going to eliminate the problems in managing inventories and maximize efficiency? Then embrace blockchain with us. 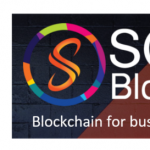 We at Scalablockchain develop blockchain which solves real-world problems in inventory management ranging from small to large warehouses. 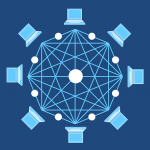 We also expertise in the development of smart contracts, ICOs, Crypto Exchanges and more. Let’s talk!